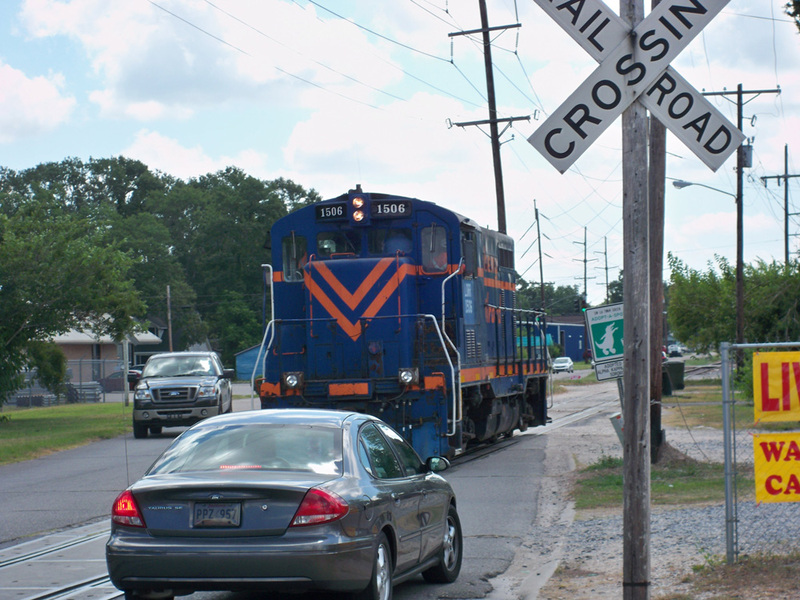 Louisiana Public Transportation Partners With ATG - Alliance Transportation Group, Inc. Since 2002, the Louisiana Department of Transportation and Development (LADOTD) has looked to ATG specialists to help transit providers across the state to deliver quality service efficiently and safely in compliance with changing Federal regulations and standards. 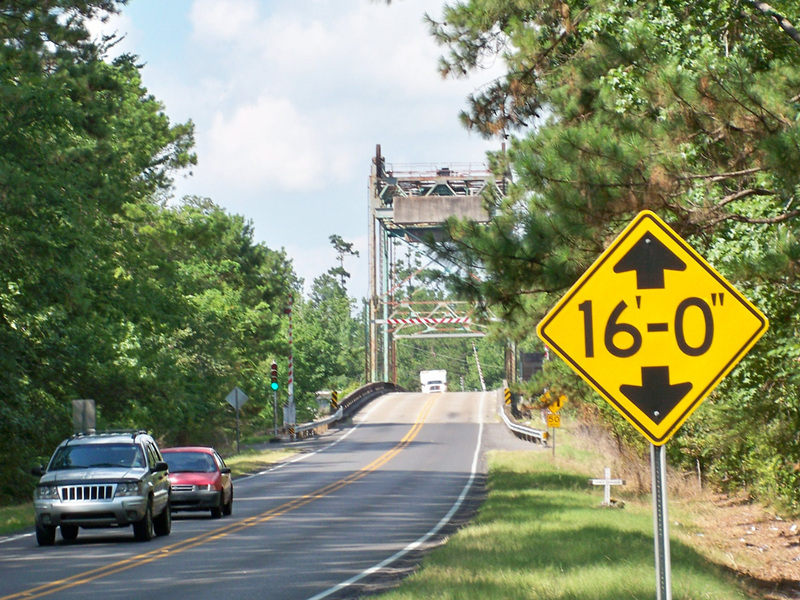 Under the statewide consultant contract, ATG assists the LADOTD Public Transportation Section, the SSO Program Manager and each rural transportation provider to identify and meet the safety and security, service coordination, cost efficiency, and communication needs. Federal guidelines for asset management and safety program reporting are challenging. 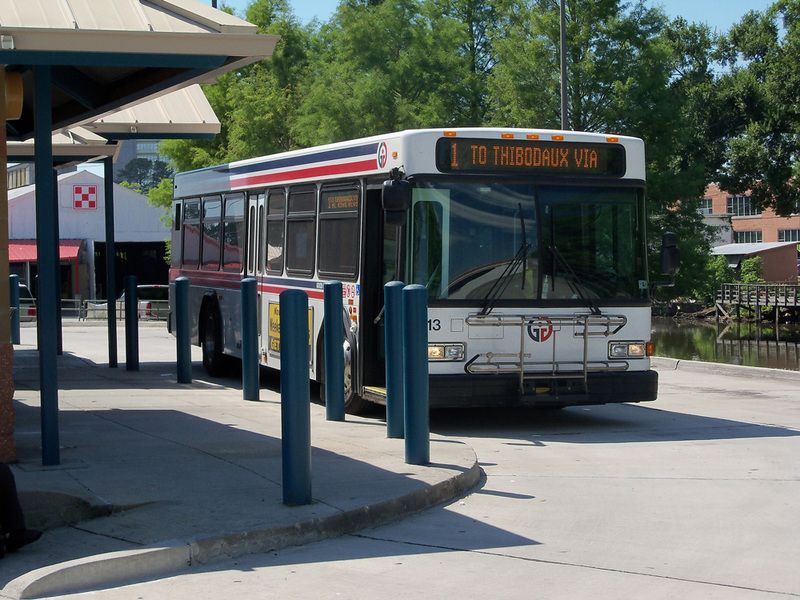 ATG’s technical assistance team assisted Louisiana transit providers with implementing and adhering to voluntary safety standards since 2006, putting them well ahead of the Federal mandates. 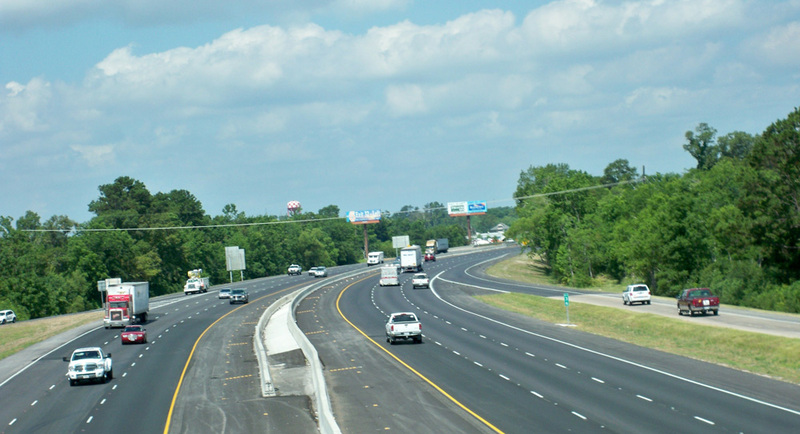 ATG solutions help build capacity, promote service efficiency, and facilitate coordination among Louisiana stakeholders and customers to deliver the best transportation system possible. Planning and delivering workshops on marketing, bus safety and security, cost allocation, coordination of services, and other topics of crucial importance to rural public transportation providers across the state. Drafting statewide Bus Safety and Security Bus Standards. Publishing a quarterly newsletter informing transit providers of updates and providing guidance on topical issues. Conducting FTA fixed-guideway safety and security audits reviewing compliance documents, performing training workshops, and other compliance services. Updating the Statewide Human Services Transportation Coordination Plan including development of a regional coordination template and assistance in the development of eight regional HSTC plans. Providing transit planning assistance and technical expertise for rural communities developing transit services. Planning and implementing various statewide initiatives such as the Transportation Services Coordination Summit, the statewide Annual Transit Conference, and facilitating a legislatively mandated working group. 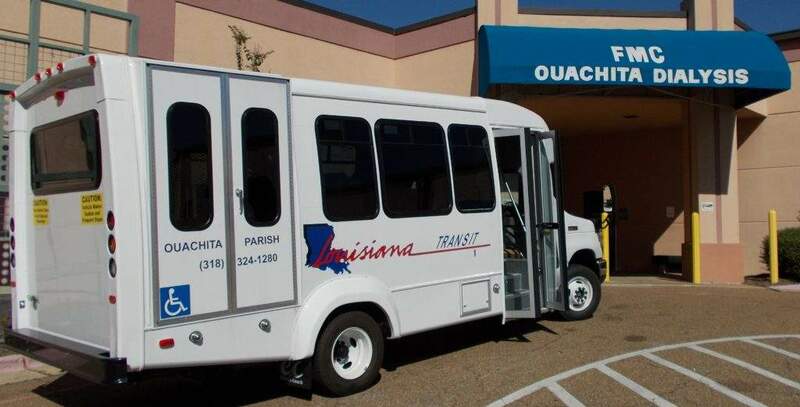 Developing various statewide plans to meet federal compliance issues such as the Intercity Bus Plan and the FEMA Louisiana Supplemental Emergency Public Transportation Plan to fund transportation services to displaced citizens following hurricanes. Development of the Statewide Transit Tracking and Reporting System (STTARS) to facilitate ridership tracking and reporting by rural and E&D providers. The STTARS system manages online applications, vehicle dispatch, ridership tracking, grant management, vehicle maintenance records, and service invoicing.